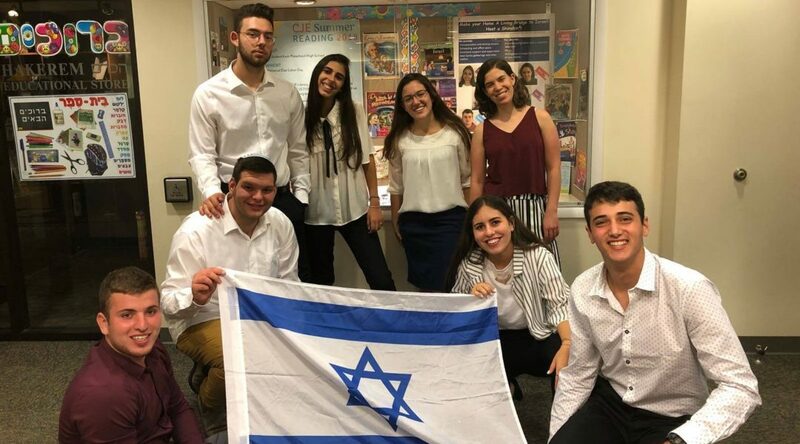 The Jewish Agency sends some 1,500 to 1,700 emissaries around the world to bring a bit of Israel to the Diaspora. 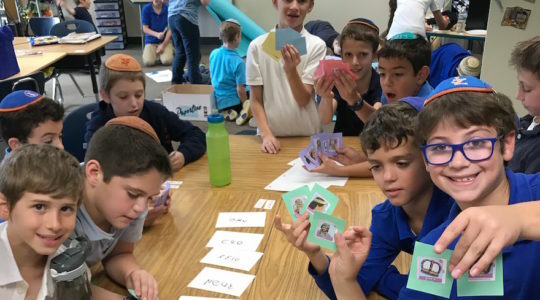 Rebuilding hurricane-ravaged homes, restoring old cemeteries and working on horse farms are among the experiential ways that students are learning Jewish values. 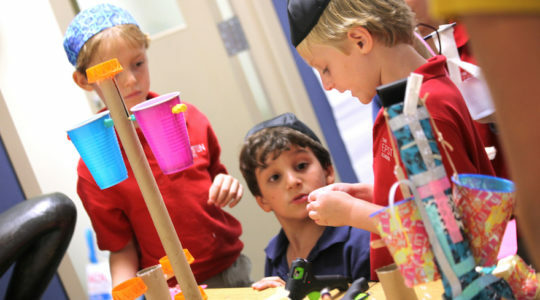 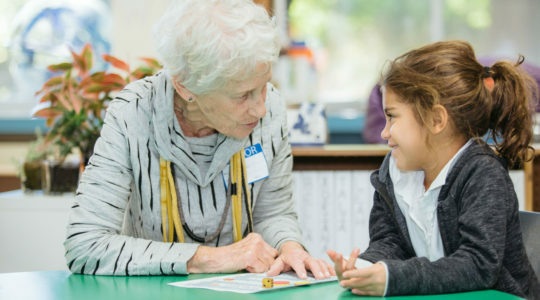 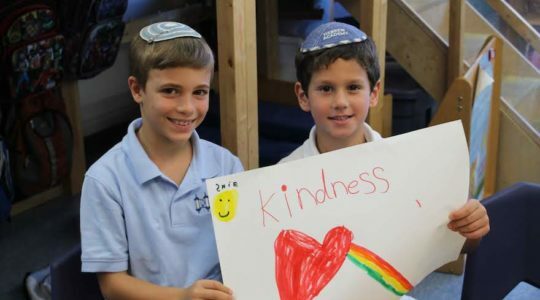 Given the state of national discourse, Jewish schools are trying new ways to teach children how to be nice.